KLM is betting on Las Vegas as its latest North American destination. KL0635 will depart from Amsterdam Airport Schiphol at 12:30 hours and arrive at 14:15 hours local time in Las Vegas at McCarran International. The route will begin on June 06, 2019 and initially operate twice weekly (Fridays and Sundays). On July 02, 2019, a third weekly service will be launched on Tuesdays. 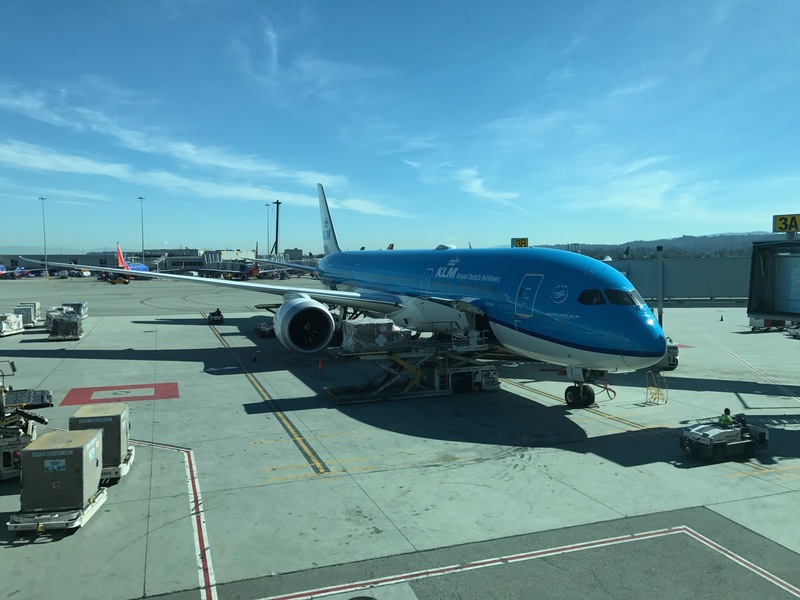 I’ve reviewed the KLM 787-9 in business class from San Francisco to Amsterdam. It is a great aircraft. Amsterdam is slot-controlled and KLM will abandon two routes one to Freetown, Sierra Leone and the other to Monrovia, Liberia to make room for this new Las Vegas route. Reading between the lines, it seems these routes, begun in 2017, were not profitable. Air France will still service Freetown from Paris. The last time KLM added a new destination in North America was to Salt Lake City in 2016. No carrier currently serves Amsterdam nonstop from Las Vegas nor does Air France, Alitalia, or Delta offer any longhaul destinations from LAS. Will you fly KLM between LAS and AMS? Previous Article What The Heck Is Lufthansa Thinking? I don’t like the days they chose, but I’d be willing to hop over to LAS from LAX if the price/availability were right.